It was co-incidental that coming from Baguio City, I saw an event in San Fernando City about to happen. I dropped by and witnessed this Buyboy Festival. La Union is located in the Ilocos Region. Its name means The Union or The Unity in Spanish. This was formed in 1850 when Spanish Governor-General Antonio Maria Blanco merged some of the towns of the provinces of Pangasinan, Benguet and Ilocos Sur. There are 19 municipalities and 1 city. 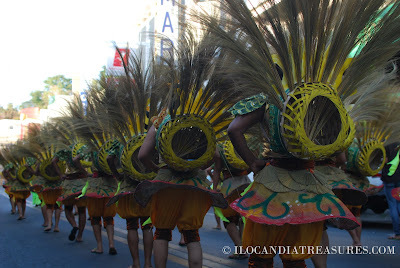 The province produced primarily buyboy, walis tambo or brooms. 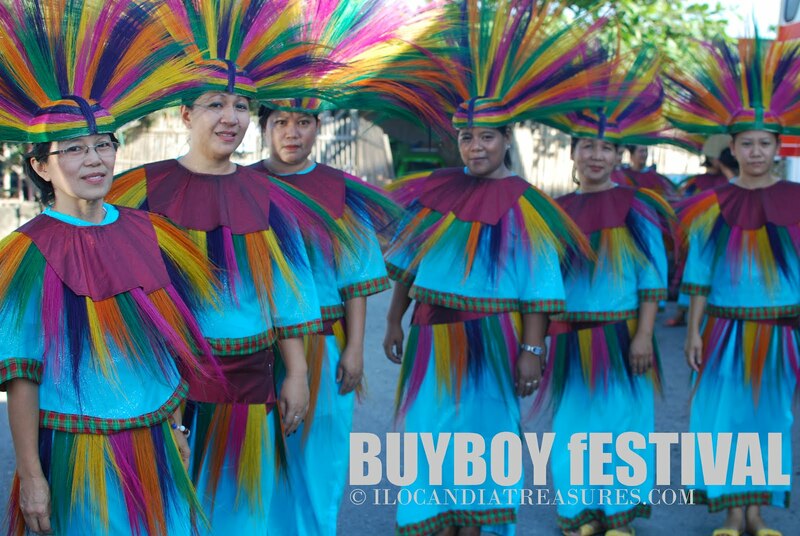 So they came up with the idea of celebrating Buyboy Festival in celebration of the 162nd founding anniversary of the said province. All women were the participans in the dance parade. This was the first time that I saw no gays in the contingents. It is because this is under the auspices of the La Union Vibrant Women, Inc. (LUVWI). Young and senior citizens paraded in their colorful costumes accentuated by buyboy and their graceful dance steps. At the plaza were stalls for the trade exhibit of the various municipalities of the province. I have seen several products on sale. There were abel fabrics, wooden crafts, farm produce and many others. 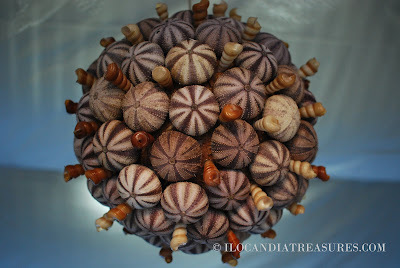 I have seen sea urchins on sale from the Balaoan booth. It has some shell decorations. I have tried basi offered by one of the exhibitors. Of course, the booth of San Fernando City showcased the buyboy where it was decorated with the same. They sell buyboy. 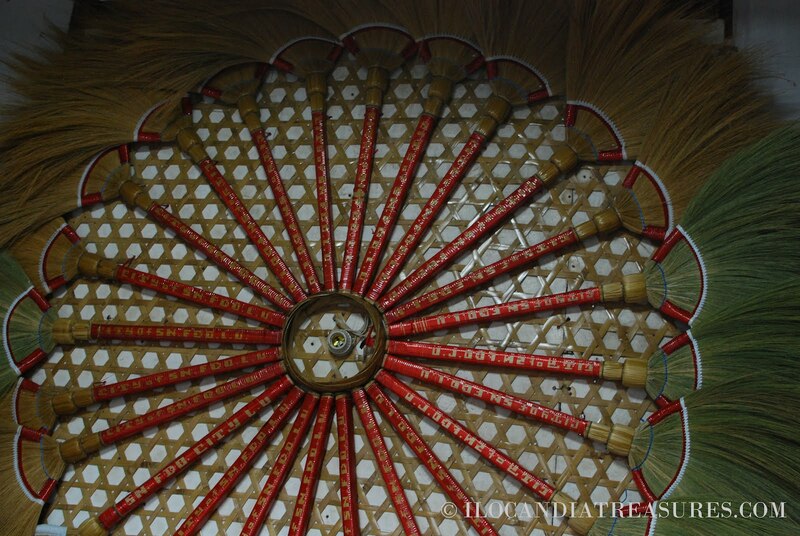 I have tried also the kattukong, a hat made from gourd. The showdown of the contingents was held in the evening which I did not have the chance to witness for I have to go back to Laoag.